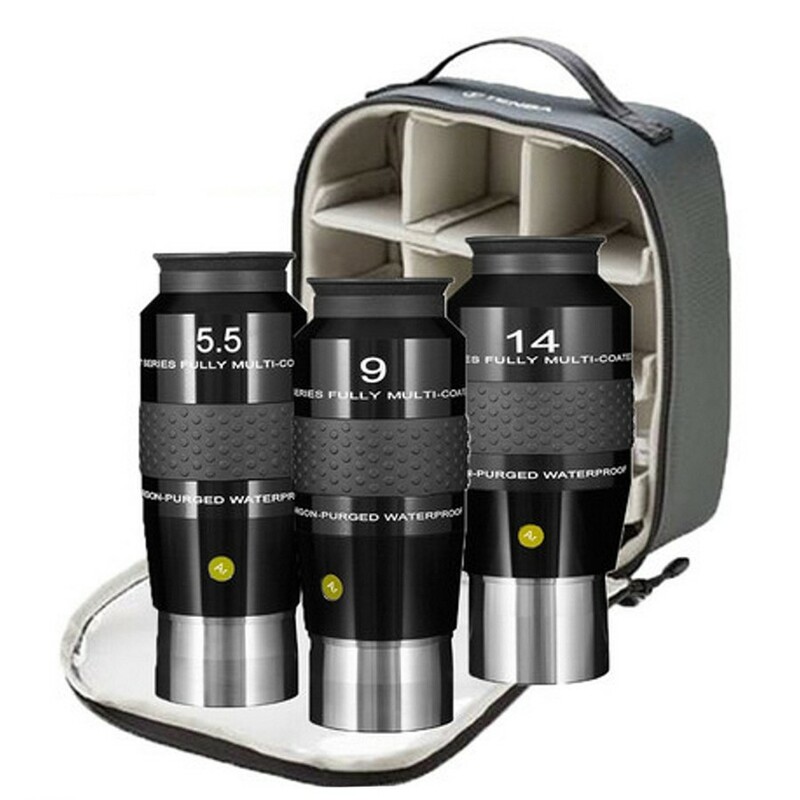 This Explore Scientific 100° eyepiece kit consists of 2" 5.5mm, 9mm, and 14mm argon-purged waterproof 100° field waterproof Explore Scientific eyepieces and a soft-sided case to hold them all . . . all at a special money saving package price. 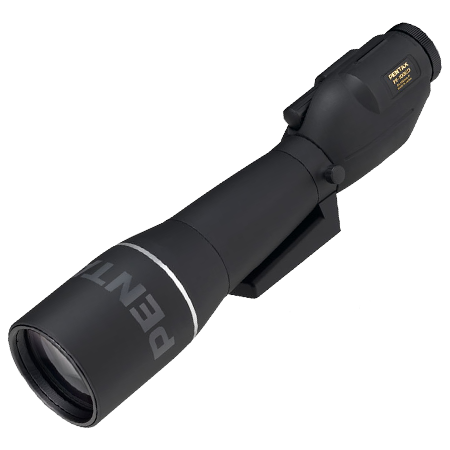 Explore Scientific's 100° Series argon-purged 2" waterproof extreme wide field eyepieces are optimized to produce high contrast, high resolution, and superior flat field characteristics. 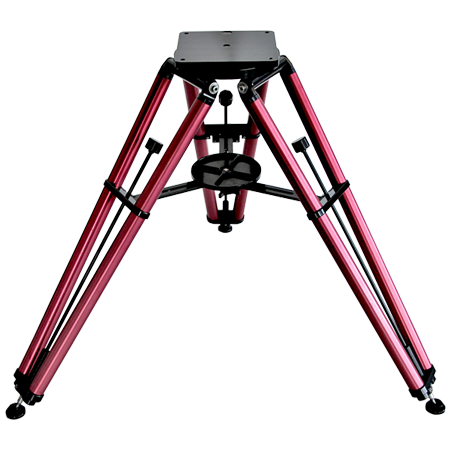 They use advanced computer design, combinations of low dispersion and high refractive index optical glasses, and durable multilayer deposition coatings to provide a visual effect that is truly a full-immersion experience. 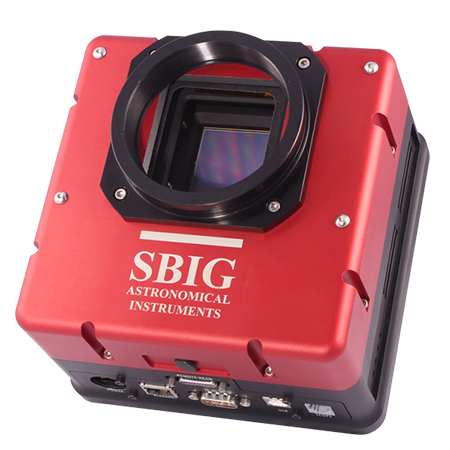 The 100° Series eyepieces come with a removable and foldable soft silicone rubber eyecup for the comfort of the observer, and as experienced astronomers know, eye comfort is critical when trying to observe at the visual limits of the telescope. 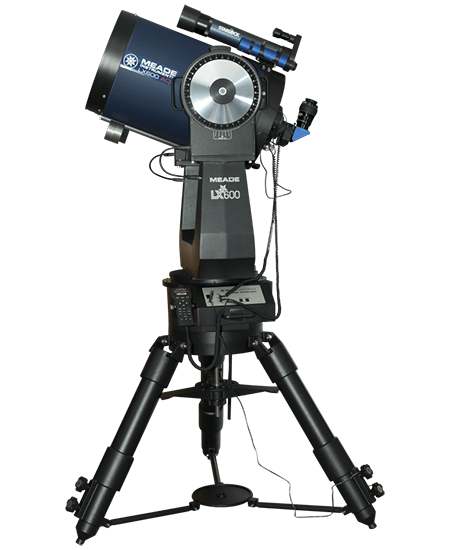 Sealing the eyepiece body and then purging it of all moisture with argon, assures that the eyepiece internal elements will remain as pristine and waterproof as the day they were assembled. Argon atoms are "larger" than that of nitrogen and therefore they are less likely to "leak" or diffuse their way through the seals over the life of the eyepiece. Argon also has superior inertness vs nitrogen (i.e. forming few or no chemical compounds with other elements) that prevents adverse reactions with eyepiece components and therefore extends the longevity of the internal components. It also prevents chemical reactions with other elemental contaminants that may be introduced through a weakened seal. And, finally because argon is less conductive of heat than nitrogen, argon cools slower, thereby buffering the effects of rapid temperature changes of the optics. 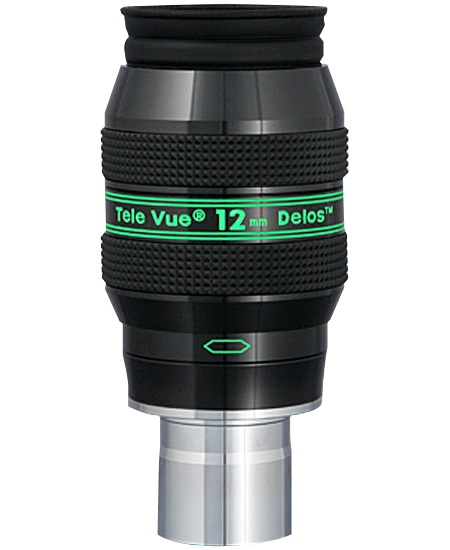 The sealed, dry environment of the Explore Scientific 100° eyepiece is impervious to internal fogging and contaminants such as fungus growing in between the lens elements. 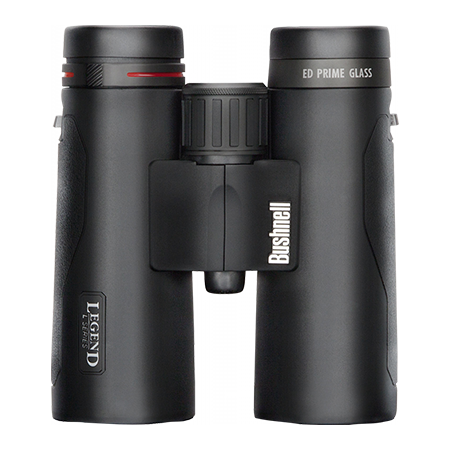 The waterproof eyepiece is easier to clean, and there is no risk of cleaning solution migrating from the top of the lens and seeping around edges to be trapped in between elements. 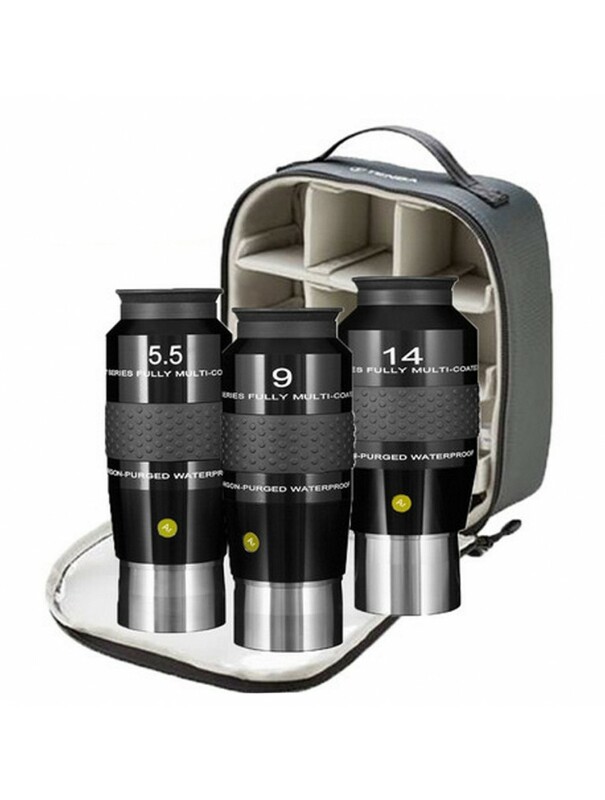 This Explore Scientific 100° eyepiece kit includes 2" 100° 5mm, 9mm, and 14mm argon-purged waterproof eyepieces, plus a soft sided case to hold them. 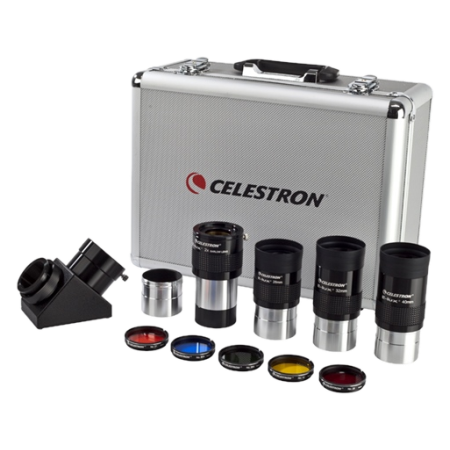 These eyepieces come individually boxed in Explore Scientific's famous Will Tirion star map boxes along with the soft-sided case inside an outer box.